Three animal friends. One baby cow in trouble. Can the power of teamwork save the day? 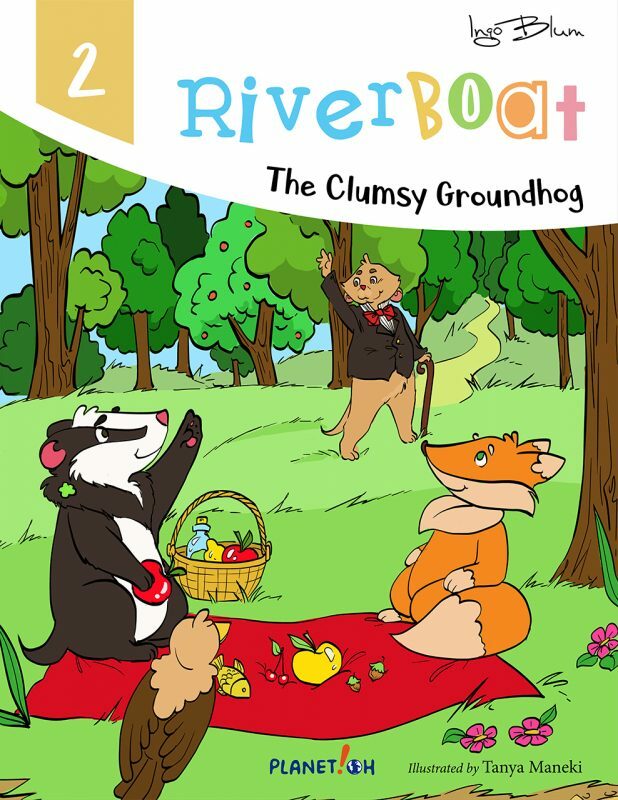 Titus the badger, Finn the falcon, and Shylow the fox are as different as three friends can be. But they all share the same love of sailing. When they spot a lost calf on the distant shore, the three friends paddle over to help find her family. 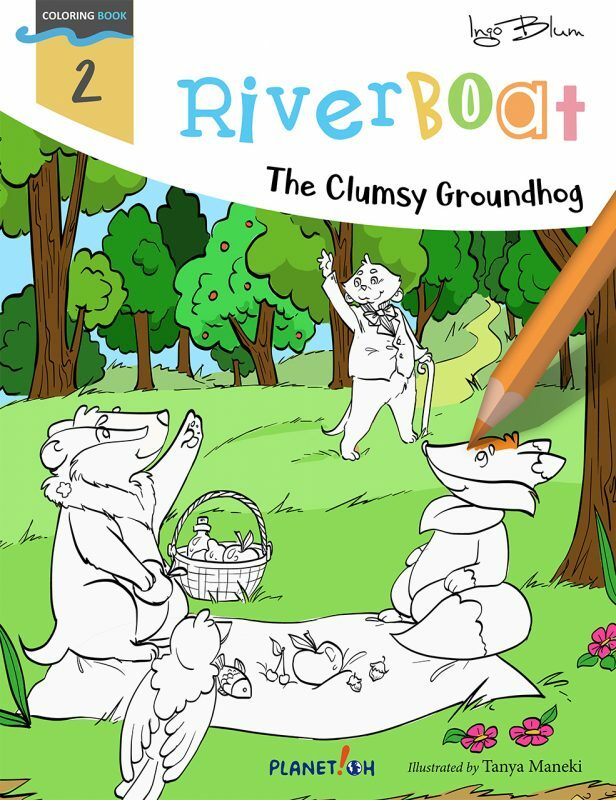 With no room left on their boat, the friends plan to build a raft big enough for their new traveling companion. But the baby cow won’t step hoof onto the deck until her new ride gets a glamorous makeover. And soon, her design requests leave the friends’ rescue plan spinning out of control. As their quest drifts into dangerous waters, the friends must work together to bring the calf home safe before they are all swept overboard. 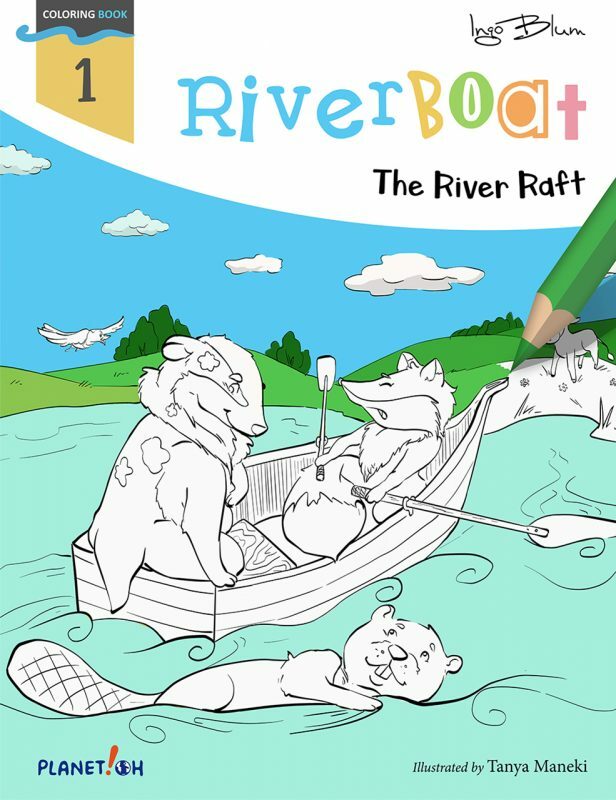 The River Raft is a beautifully illustrated children’s picture book. 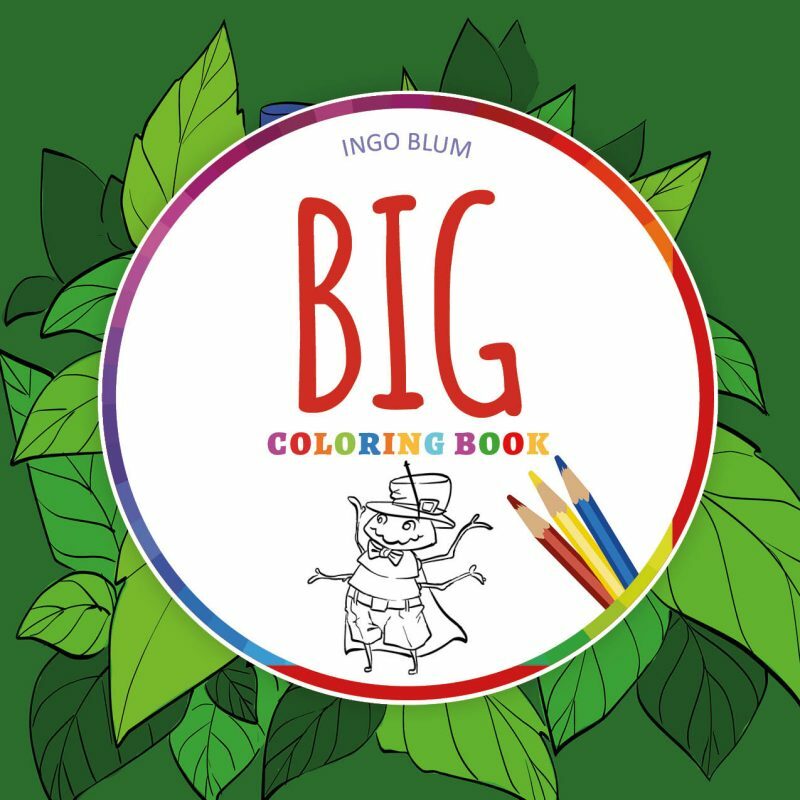 If you and your child like courageous animals, light-hearted jokes, and imaginative adventures, then you’ll both love Ingo Blum’s charming story. 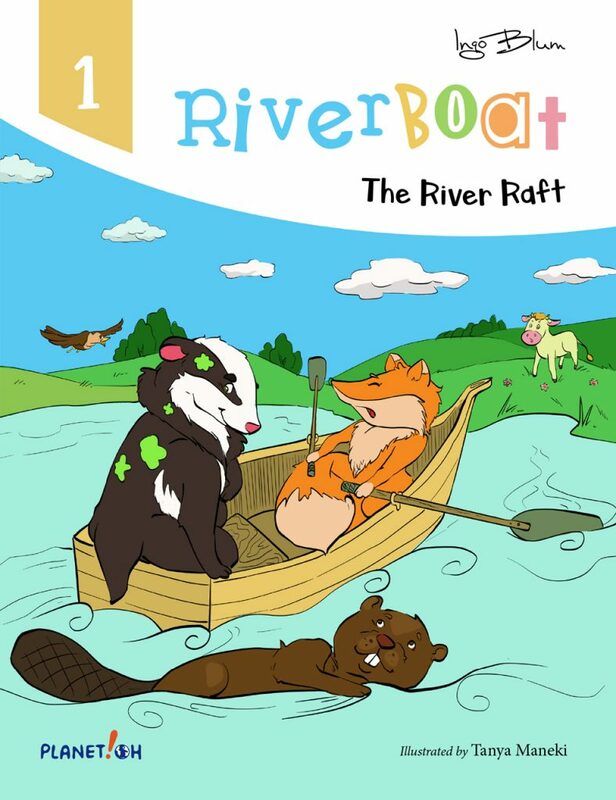 Buy The River Raft to set sail for a fun-filled tale of friendship today! 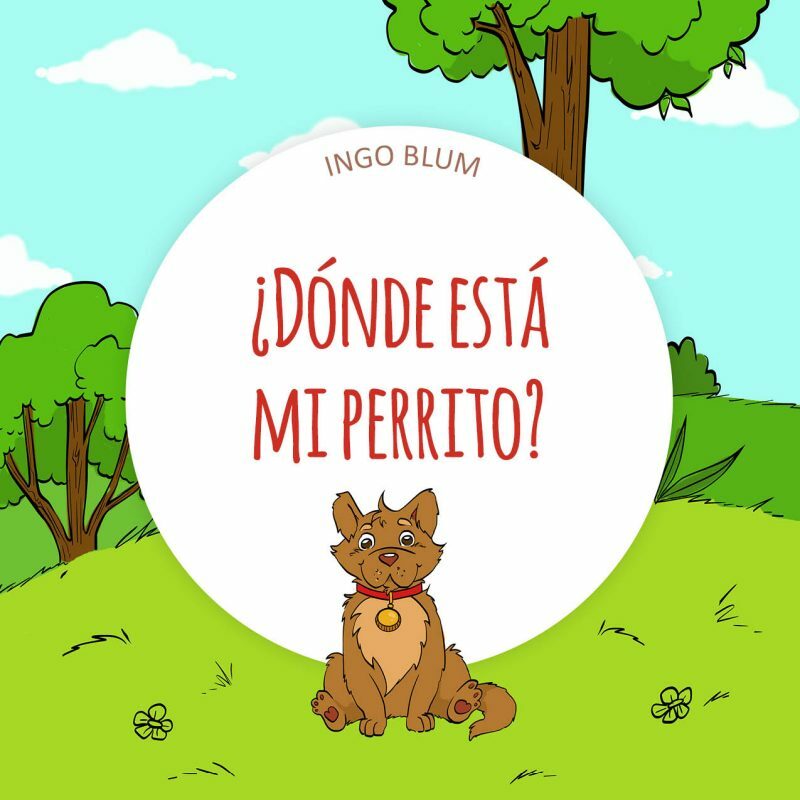 A cute little story about friendship and helping each other. You’ll love my charming story.